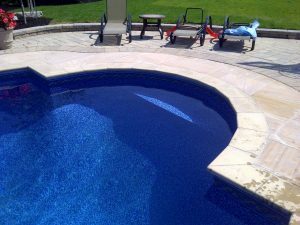 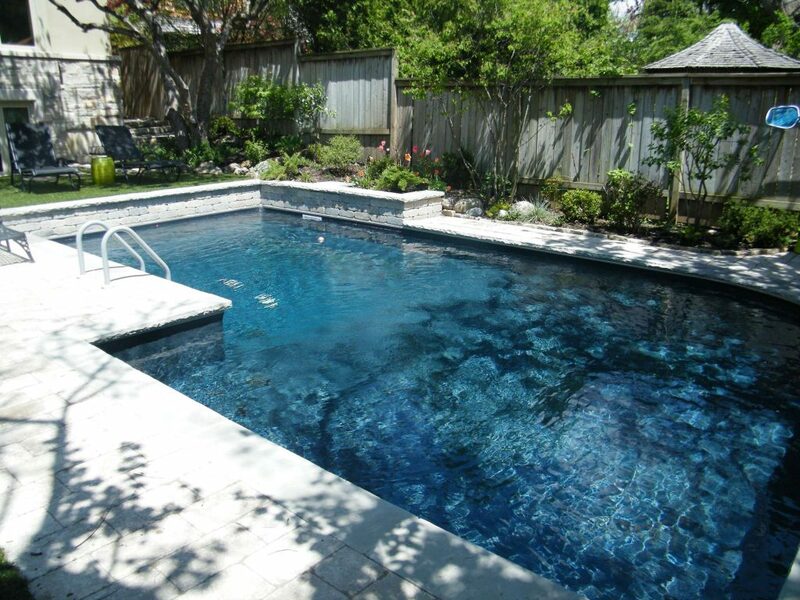 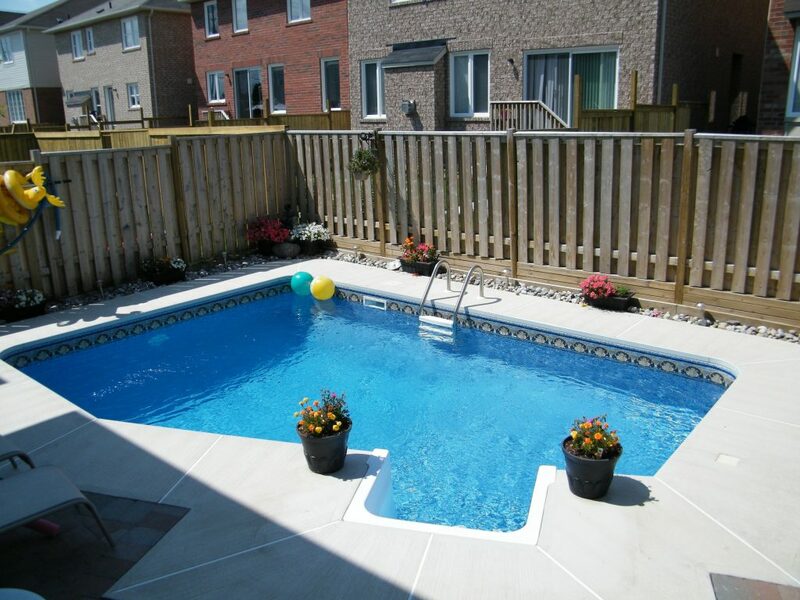 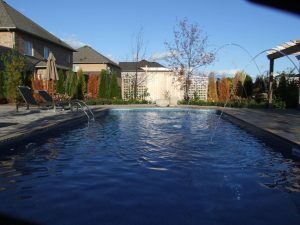 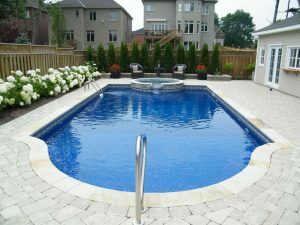 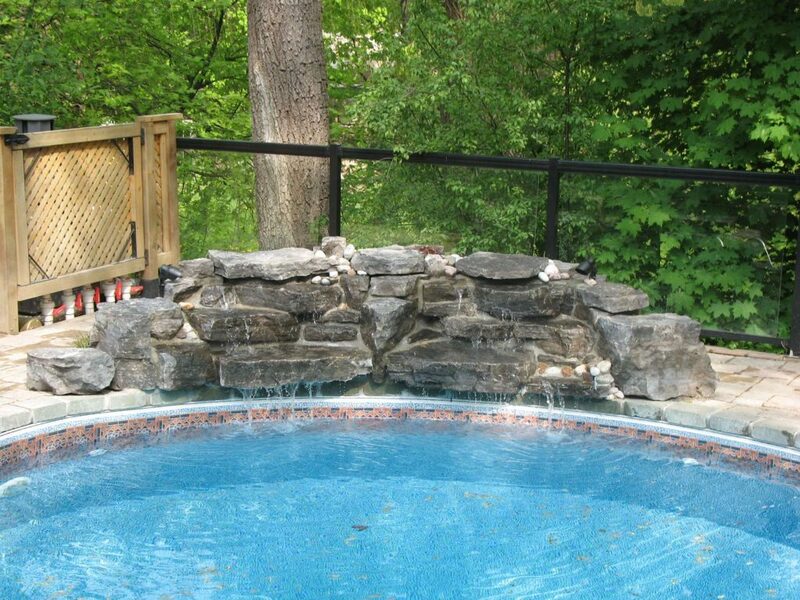 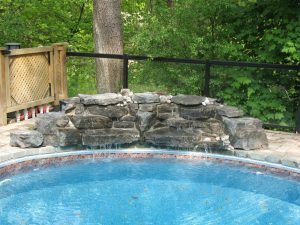 We specialize in swimming pool design and construction. 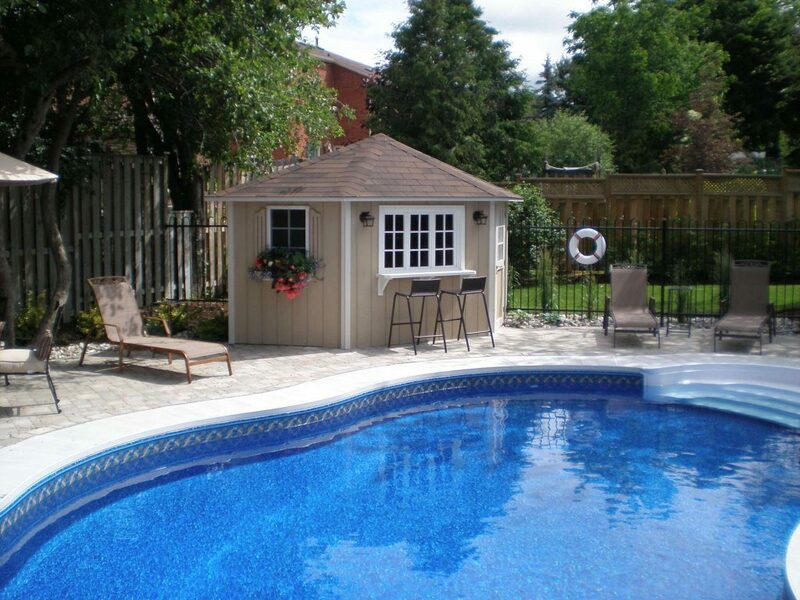 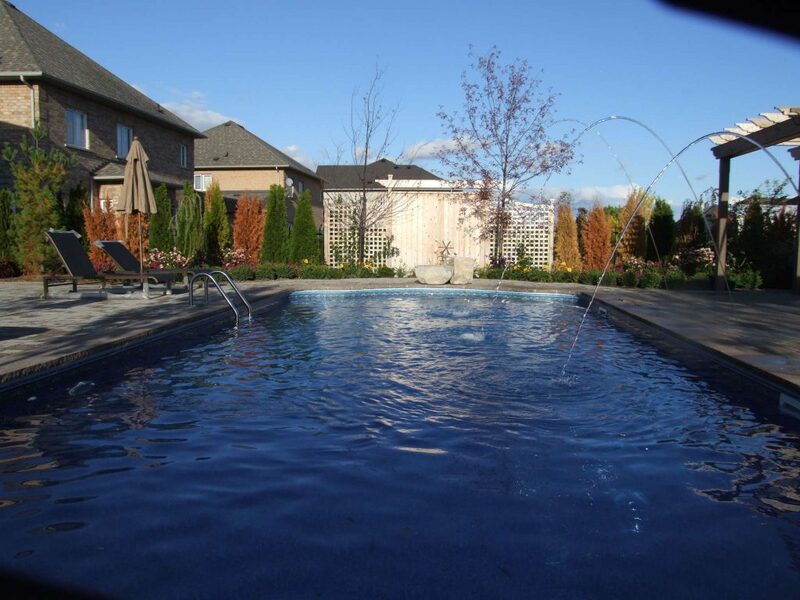 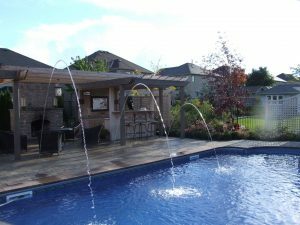 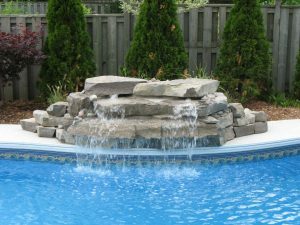 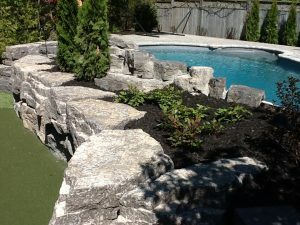 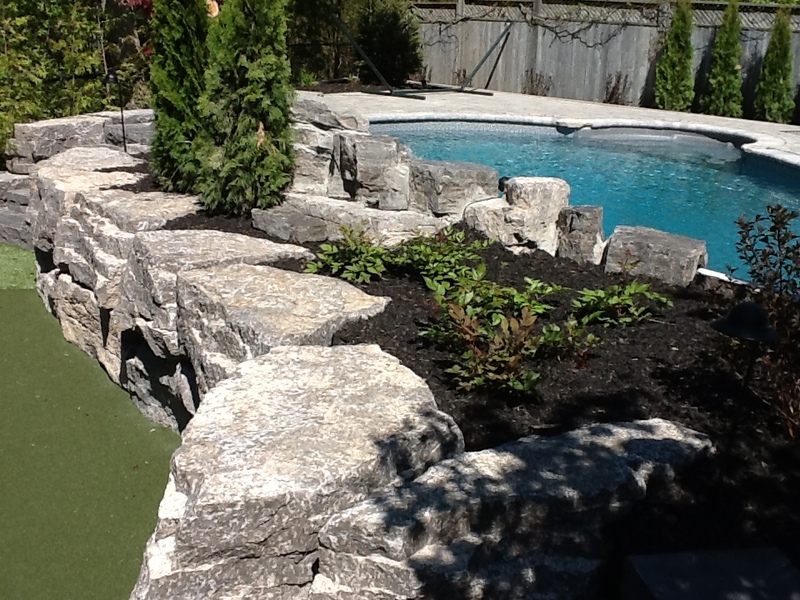 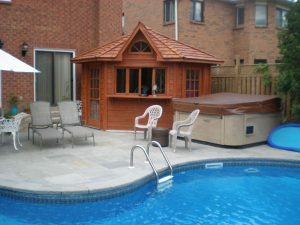 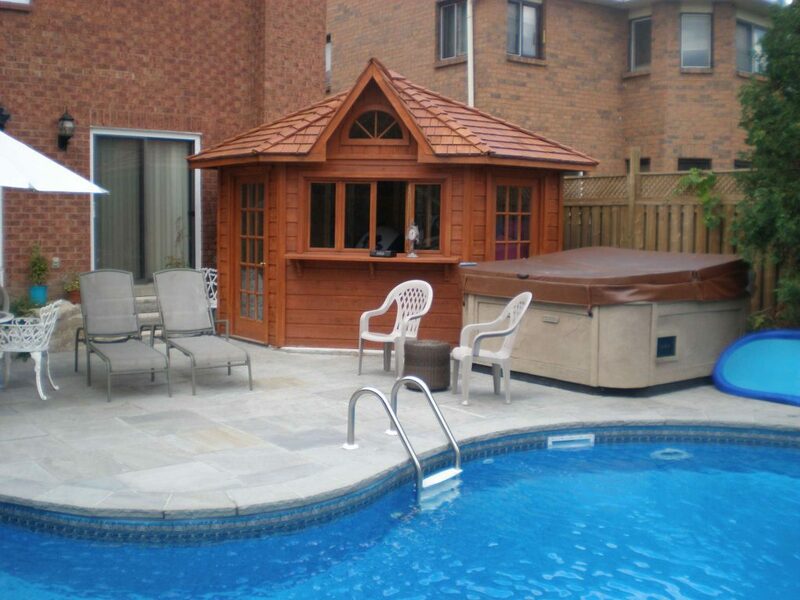 Let Mayfair help you design your backyard oasis. 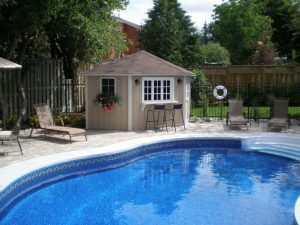 No pool too small and no pool too big. Give us a call today to schedule an appointment.